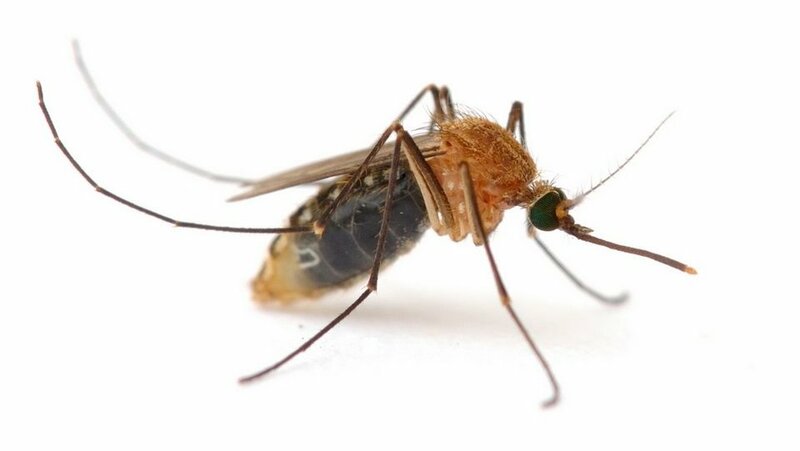 Scientists have bred mosquitoes in Guatemala that will cause mosquito genocide when they mate with normal mosquitoes. The idea is to thwart disease spread by the insects, in this case dengue fever. Dengue fever cases have quadrupled since 1970, according to the World Health Organisation. It estimates the mosquito-spread virus puts 500,000 people in the hospital annually, many of whom are children. About 2.5 per cent of them die — without proper treatment that number can increase to 20 per cent. Outbreaks happen mostly in tropical and sub-tropical climates in urban areas worldwide, but its incidence is growing and spreading to new locations. The WHO reports that two-fifths of the world's population is currently at risk. "Explosive outbreaks" are also happening, like the one in 2007 in Venezuela where 80,000 cases were reported, including more than 6000 cases of the disease's most severe form: dengue haemorrhagic fever. So if some mosquitoes have to die to get dengue under control, so be it, one would think. However, some locals in Guatemala aren't thrilled that the scientists released the genetically engineered mosquitoes into the environment without giving residents in the area a heads-up. They worry, understandably, about the environmental and human health risks that might accompany the genetically engineered insects. Still, the researchers are proceeding with the experiment, and Scientific American has a big report on the whole thing. You have to pay for a subscription to read the main story, but you can read an accompanying piece about the ethics of the experiment for free here.